Residential real estate markets in the First District remain strong. Five of the six First District states, as well as the greater Boston metro area, reported sales and inventory trends for the period May 2015 to May 2016; New Hampshire reported on trends between April 2015 and April 2016. Closed sales of single-family homes are up by moderate-to-large margins in every state in the District, and pending single-family sales increased at a slow-to-moderate pace depending on the state. 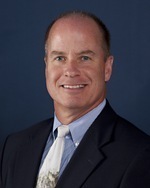 A contact in Rhode Island considers a summer slowdown "unlikely" in light of strong recent sales. Median sales prices for single-family homes are on average up modestly from a year ago--with Vermont and Connecticut reporting moderate price declines and the remaining states reporting small-to-moderate increases. 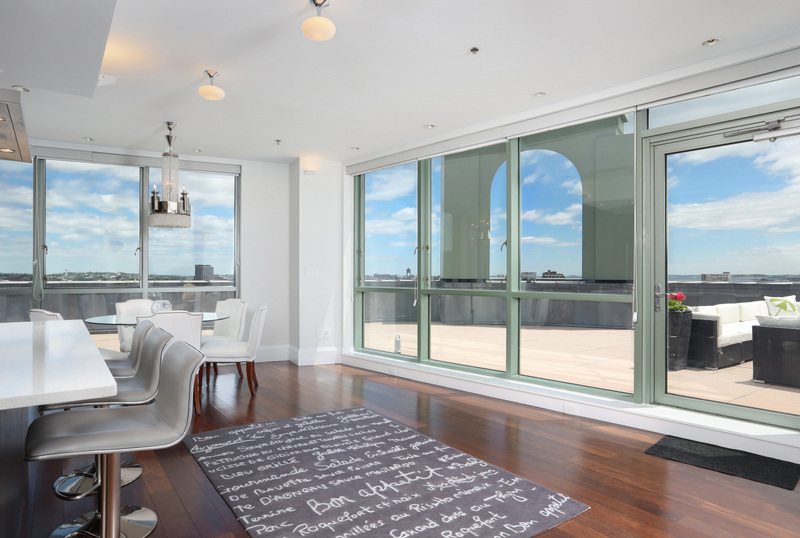 Condominium sales figures varied across states. Closed sales of condominiums are up in all states except Connecticut and Vermont, while pending sales increased in Massachusetts and New Hampshire and decreased in Rhode Island, Maine, and Vermont. As in the single-family market, median condo sales price changes are moderate, with the exception of a large over-the-year decline in Rhode Island. However, a contact in that state believes the decline is likely transitory because the data are prone to volatility. For both single family homes and condos, inventory is down in every reporting region. In addition, number of days on market decreased from a year earlier in all states reporting such data, as did months' available supply of both single-family homes and condominiums. Contacts continue to attribute the lack of inventory to a combination of lack of new construction and a dearth of sellers coming to market. Despite persistent inventory issues, contacts are optimistic. Those in Massachusetts, Vermont, and Rhode Island all expressed a positive outlook, primarily attributable to strong buyer demand. They cite stable employment figures and continued low interest rates as the key factors supporting such demand. On balance commercial real estate markets appear stable or improving in the First District. In greater Boston, a modest slowdown in office leasing is reported, especially for high-rent space, but rents are steady amid low vacancy rates. Office leasing activity held steady at a moderate pace in Portland and Providence, but in Hartford activity remains light and some firms gave up space. 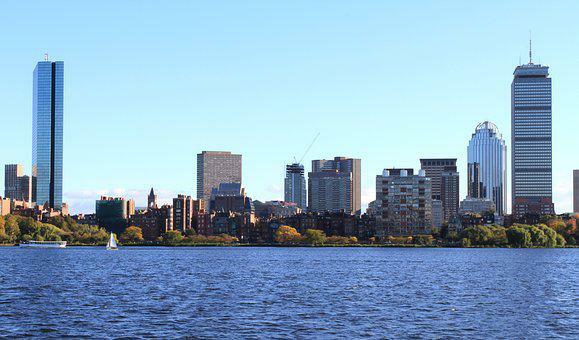 Investment sales activity is down in Boston from last year's brisk pace. However, industrial sales activity picked up recently in Boston and parts of Connecticut, and a Portland contact sees a strong industrial property market with potential for new construction. Throughout the District, office construction remains limited in light of high building costs. Infrastructure construction is on the rise in Rhode Island, and hotel construction is planned for greater Portland. A regional lender to commercial real estate reports an uptick in loan demand at his firm amid reduced competition from other lenders. The outlook for Connecticut's commercial real estate market remains somewhat pessimistic based on weak job growth in the state. A Boston contact expects the Brexit vote to exert downward pressure on economic activity in the U.S. and the region, but notes that the vote should also boost foreign investment in Boston's commercial real estate market. Elsewhere in the District contacts are cautiously optimistic for commercial real estate but see risks as tilted to the downside based on global economic and political uncertainty. Currently Boston's tallest and certainly one of it's most iconic luxury residential buildings, 47 of the 442 condos have now closed. 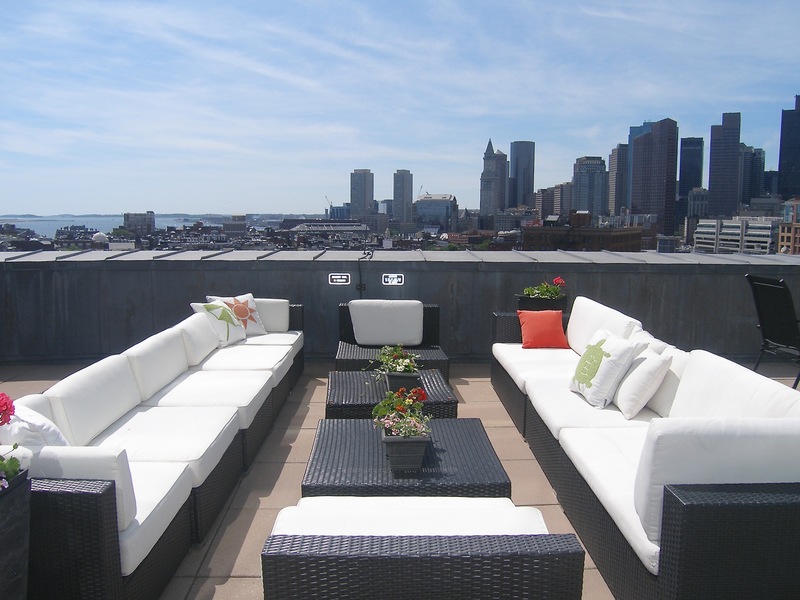 With a timeline dating back to 2007 and all the buzz at cocktail parties across the Commonwealth (and beyond) , this is a momentous event in Boston real estate and a must read! Millennium Tower Boston residents will enjoy 5-star services, doorman, 24-hour concierge, plus access to an exclusive two-story Club with dramatic owner’s lounge offering private dining and bar, screening room, billiard parlor, library, private function room, outdoor terrace, children’s playroom, 75-foot lap pool and the largest residential-only fitness facility in Boston. Adjacent to the renovated historic Burnham Building, Millennium Tower will stand at the center of a reinvigorated downtown Boston, home to vibrant retail, and a new Roche Bros. gourmet grocery. 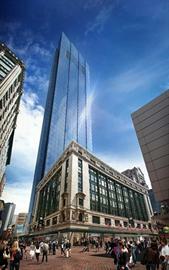 Come see why Millennium Tower Boston is the evolution of luxury residential living. picture courtesy of Millennium Partners.